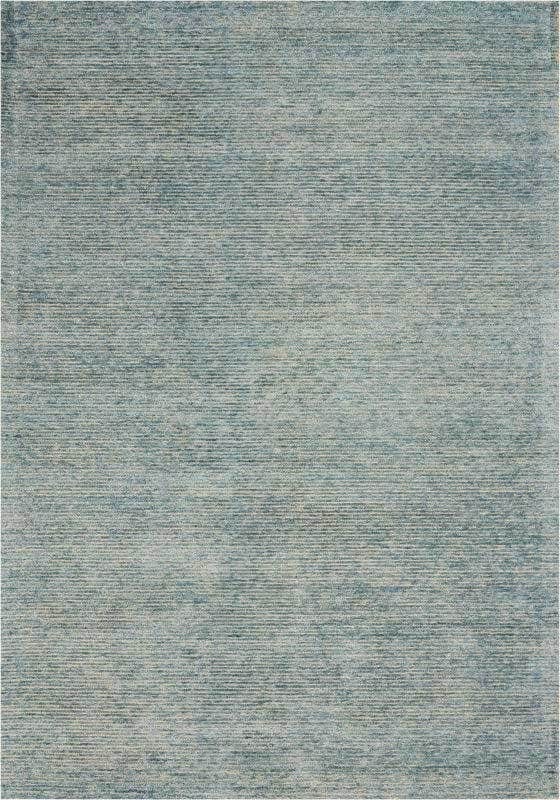 Time-tested and strong, wool has long been one of the most popular choices of area rug materials. 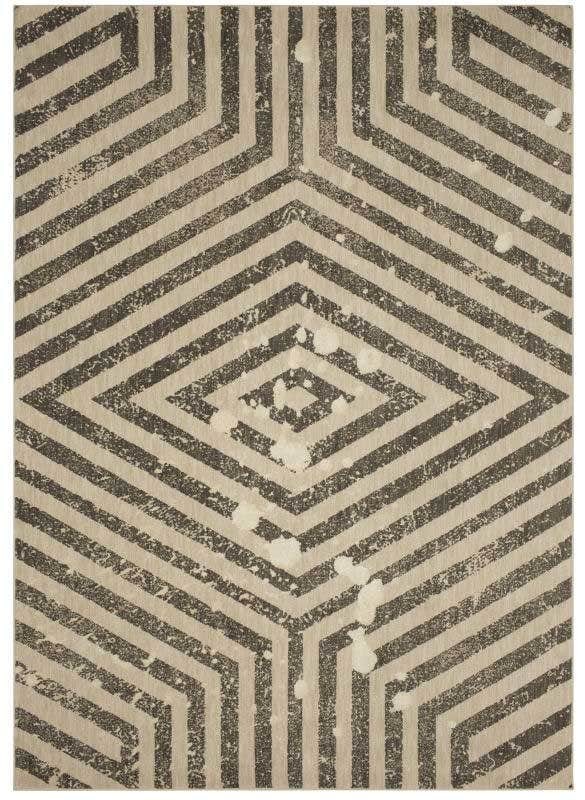 Soft, thick & durable, these rugs stand up reliably to high-traffic areas like entryways and halls, as well as children and pets at play. 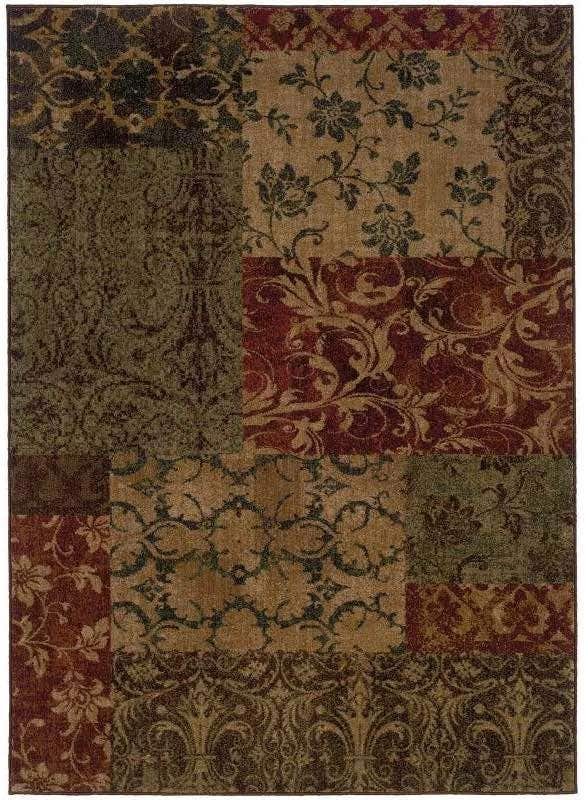 While commonly used in rustic and country-style spaces, sturdy leather rugs can add character to any room style! 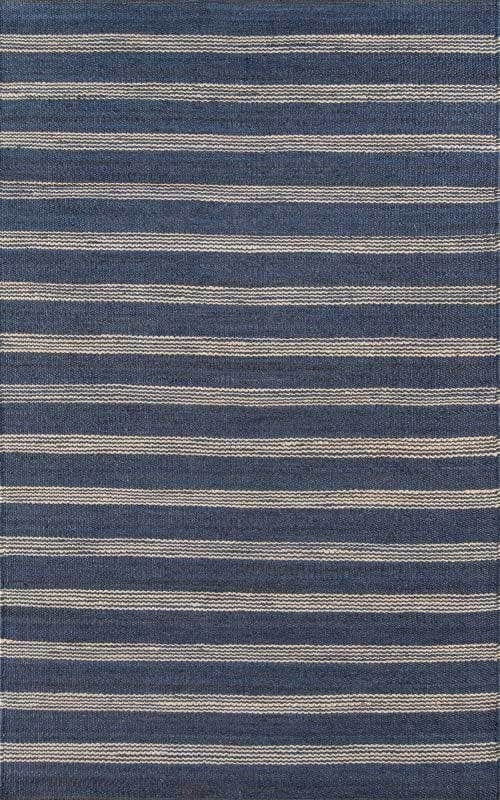 They offer a unique texture, sometimes blended with cotton for added softness and durability. 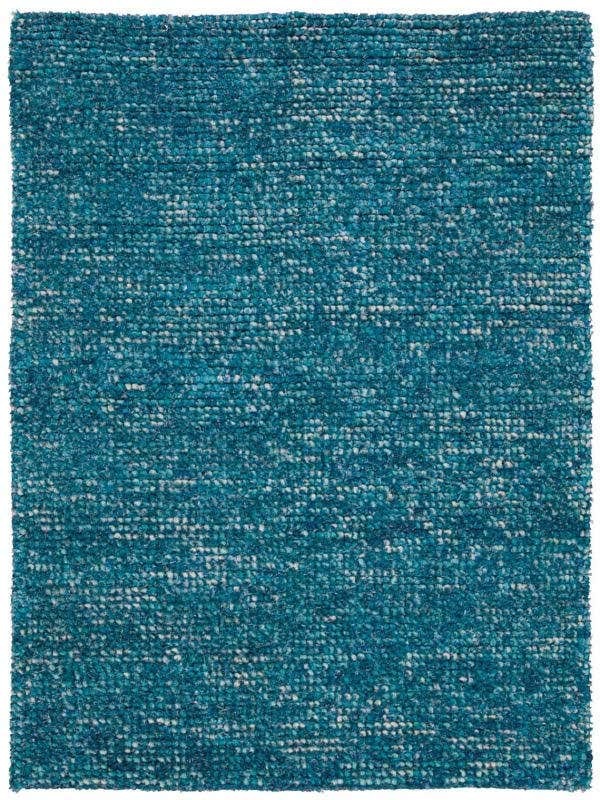 Referring to a wide array of fibers made from renewable materials, natural fiber rugs include rugs made from jute, sisal, seagrass and hemp. 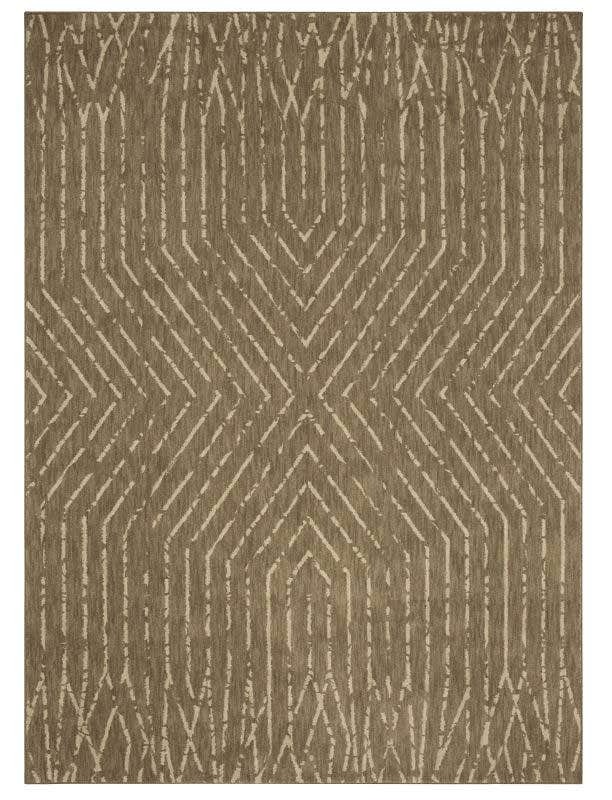 Get back to nature with the earthy neutrals and interesting textures of these rugs. Nylon, another synthetic fiber, can be transformed into a practically limitless array of colors. 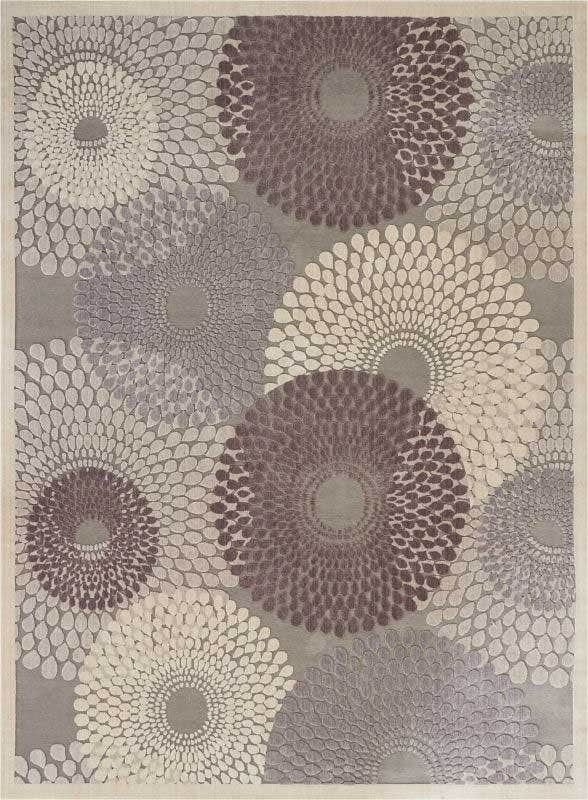 Highly resistant to dirt and crumbs for easy cleaning, nylon is also strong and durable enough to stand up to heavy foot traffic while still maintaining its silky sheen. Looking for more ways to go green? PET rugs are made using polyester material created from recycled plastic bottles, making them durable enough for indoor or outdoor use. On top of that, they’re just as soft and plush as cotton! A natural fiber, painstakingly harvested from silkworms, silk has been sought after for centuries because of its fine, shimmering sheen and incredible softness. 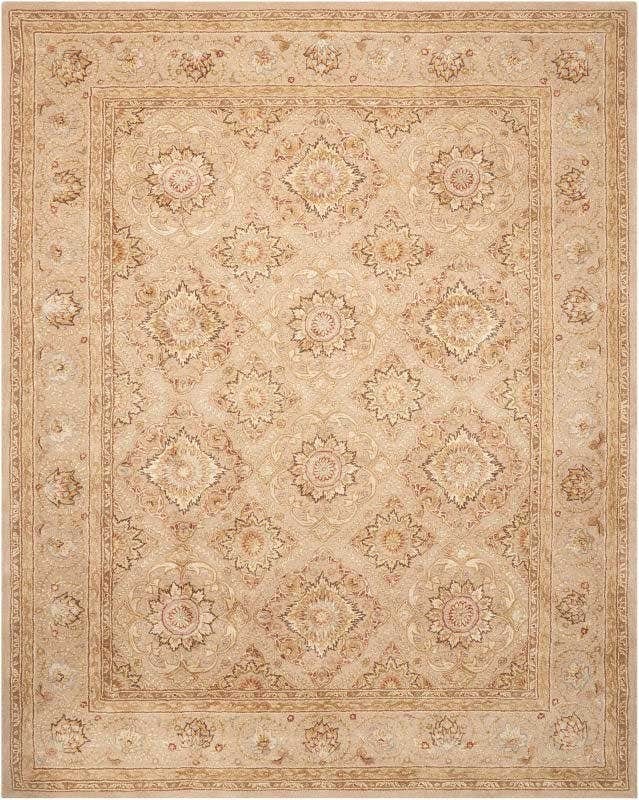 These rugs usually feature a higher knot count to signal quality & craftsmanship. 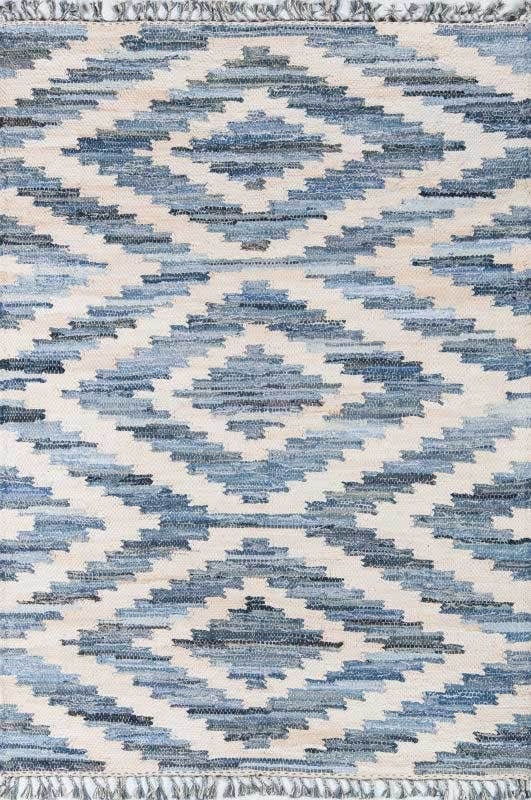 A durable & affordable option for both indoor and outdoor use, our synthetic rugs include rugs made from a variety of man-made fibers, including nylon, polypropylene, olefin, polyester, and acrylic. Perfect for shoppers on a budget! 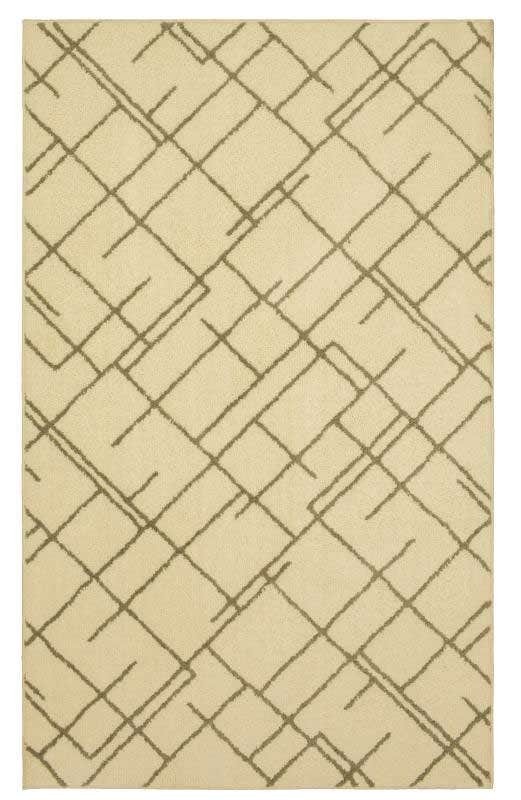 A synthetic fiber created by Mohawk & used in both Mohawk and Karastan SmartStrand rug designs, Triexta fiber is as strong as a high-quality nylon fiber, while being far less expensive. 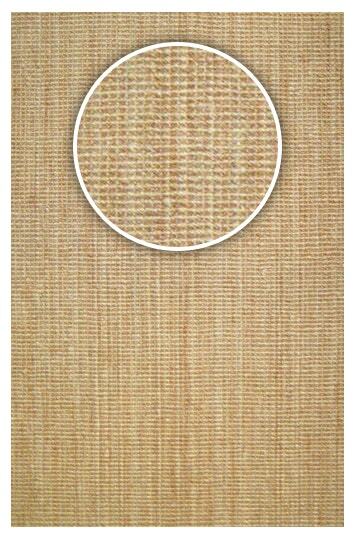 Triexta is also more stain-resistant than it’s nylon counterparts. 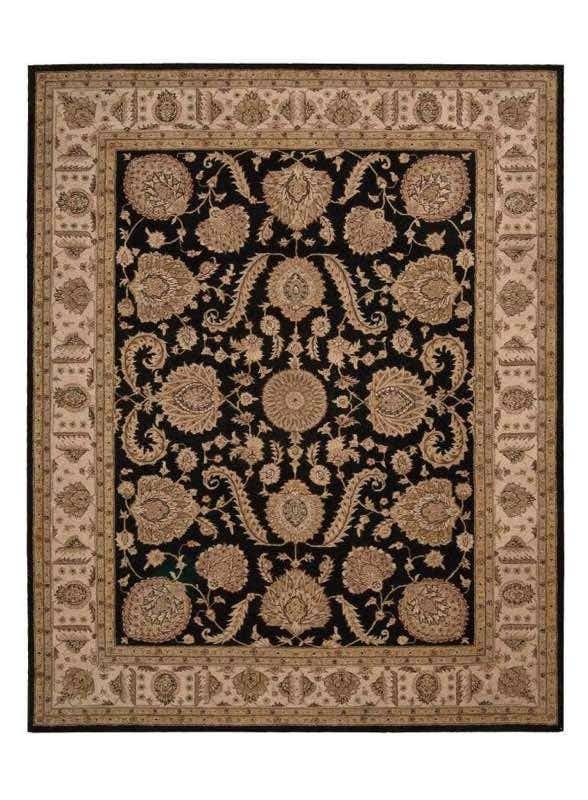 Browse every imaginable rug material, from the traditional options like natural wool and cotton, to the affordable and durable synthetics like nylon and PET. 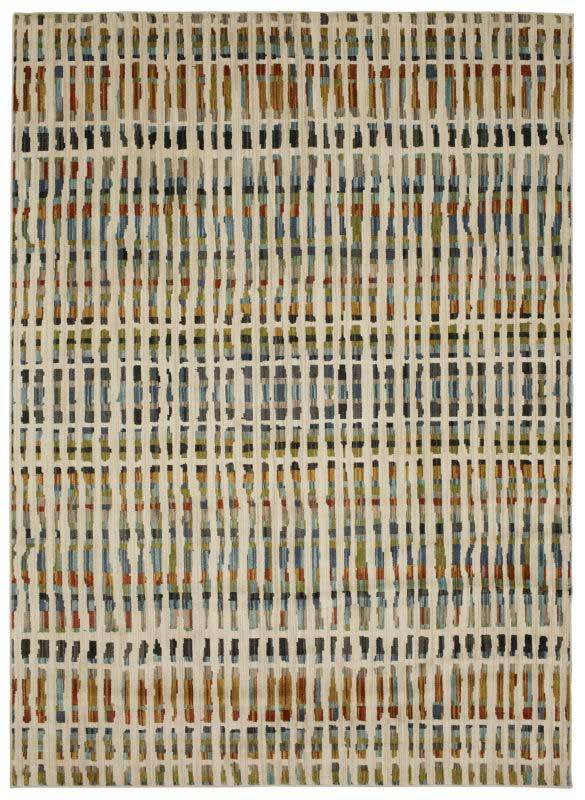 You could also branch out into stylish new creations like Triexta or eco-conscious new trends like jute rugs. 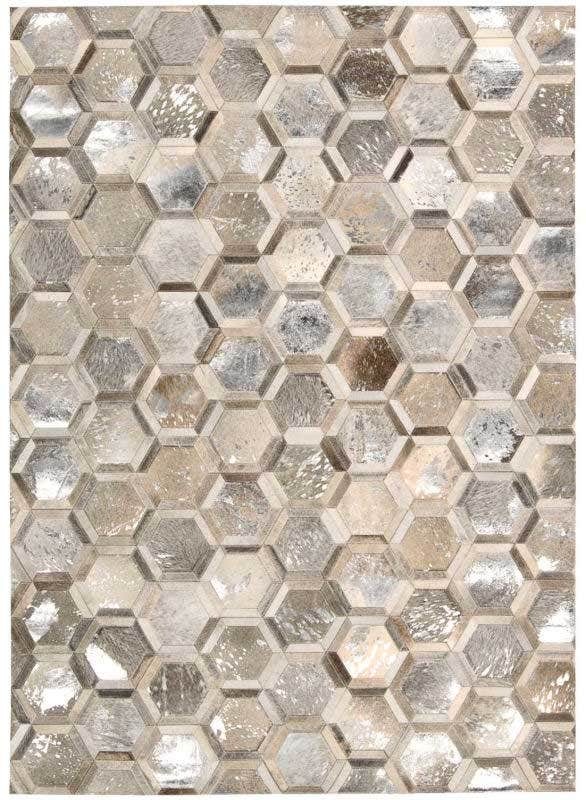 Find all of all of your rug material options at Rugs.Shop, from the most popular to the lesser-known, are at your fingertips when you shop with us. 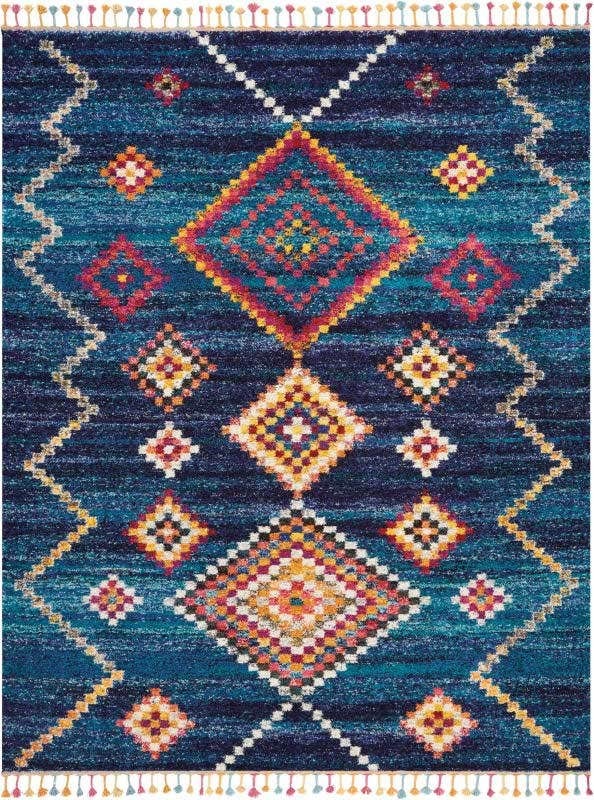 Shop over a dozen categories when you Shop By Materials at Rugs.Shop.